Vehicle graphics are a great way to advertise your business. Take your branding on the go and get new customers while you’re on the job! 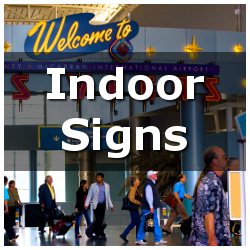 NEED SIGNS FOR YOUR BUSINESS? 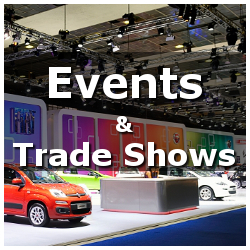 We’re more than happy to sit down with you and explore your signage options. 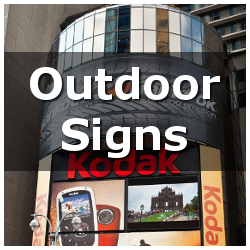 We can brand your stores or offices with with a cohesive and professional signage package. 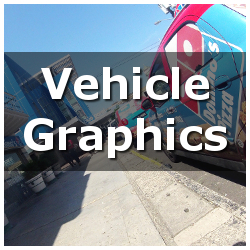 From business cards to storefront signs to custom vehicle wraps, we can do it all. other type of business that has a store front? front door, and advertise your business to passersby. and are great for sales and promotions. Visit our feather banner page for pictures and more information.